Specialist in our Limerick Mental Health Clinic. Marysia is a Counsellor/Psychotherapist and an accredited member of the Association of Professional Counsellors and Psychotherapists Ireland (APCP) and a registered member of the British Association for Counselling and Psychotherapy (BACP). Marysia completed a B.Sc. (Hons) in Counselling and Psychotherapy at the Irish College of Humanities and Applied Sciences (ICHAS) in Limerick. She has also completed a Master’s link-in module in Perinatal Mental Health at the University of Limerick. Marysia completed the Bereavement Support Course in Milford Hospice, Limerick and has a certificate in Mindfulness and Meditation from the Irish Mindfulness Institute. She is trained in ASIST suicide prevention. Marysia has experience working with adults and teenagers (18+) and provides both individual and couples therapy. 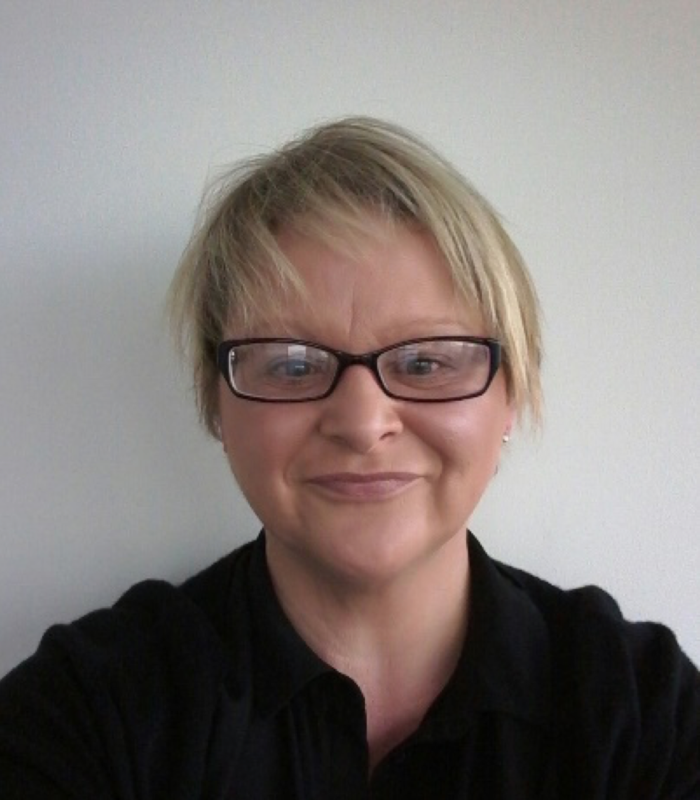 She works with clients on a wide variety of mental health difficulties, with a particular interest in addiction recovery, anxiety, low self-esteem as well as maternal mental health. Marysia has been working in private practice since 2015 in the Limerick area providing individual and couples counselling. Prior to working in a practice setting, Marysia worked with a national charity providing a listening service to children. Marysia also spent two years working with recovering addicts in an addiction treatment centre where she provided individual counselling support along with group facilitation. Marysia’s therapeutic approach would be integrative and person-centred and she would also include Cognitive Behavioural Therapy (CBT) and mindfulness, depending on the individual needs of each client.